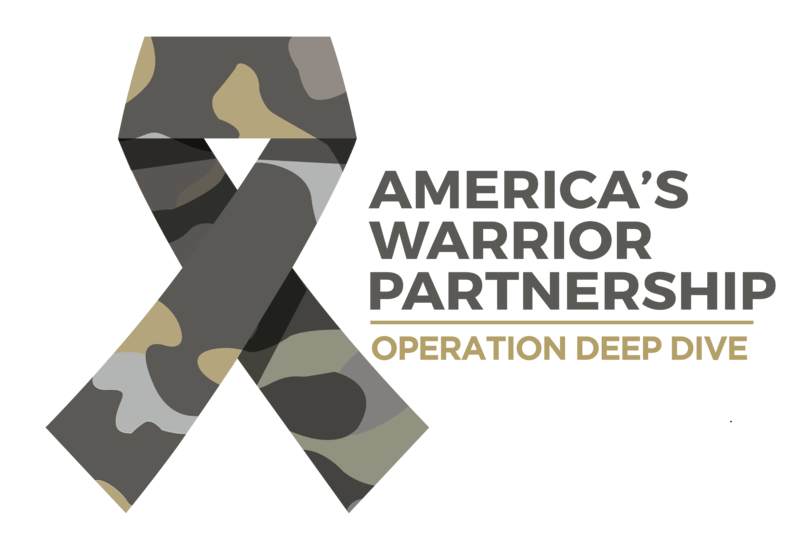 WASHINGTON, October 11, 2018	(Newswire.com) - America’s Warrior Partnership today announced it is accepting proposals from local nonprofits and government groups to participate in Operation Deep Dive, a community-based veteran suicide prevention study led by America’s Warrior Partnership and University of Alabama researchers with support from the Bristol-Myers Squibb Foundation. The four-year study is currently being conducted in seven communities across the nation, and this request for proposals seeks to expand the project to seven additional communities. Nonprofits and city or municipal government groups that have existed for at least two years are invited to submit a proposal to participate in Operation Deep Dive. Organizations that participate will be required to champion the study within their community by assisting in the creation of a Community Action Team. Community Action Teams may consist of local medical examiners, coroners, veteran-serving organizations, community leaders and veterans and their families. These local teams will work with researchers to shape, review and direct the project within their area. Participating communities will also receive $10,000 to support the costs of organizing and conducting the project locally. America’s Warrior Partnership will also provide significant project management support and a local research assistant to implement the study in each community. Operation Deep Dive researchers will analyze information gathered by local Community Action Teams together with insights from national sources such as the Department of Veterans Affairs. The project’s findings that will help guide the development of proactive, holistic prevention and outreach programs to reduce suicide and self-harm among veterans. The deadline for interested communities to submit their proposals is Thursday, November 1. Click here to download and complete the proposal documents. Completed proposals should be submitted to Leah Taylor at ltaylor@americaswarriorpartnership.org. For more information about America’s Warrior Partnership and Operation Deep Dive, visit www.AmericasWarriorPartnership.org. America’s Warrior Partnership is committed to empowering communities to empower veterans. We fill the gaps that exist between current veteran service organizations by helping nonprofits connect with the veterans, military members and families in need: bolstering their efficacy, improving their results and empowering their initiatives. America’s Warrior Partnership is a force multiplier for warrior community integration that enhances communities where great Americans choose to live and contribute. 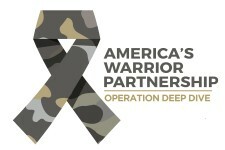 For more information on the organization and how to get involved, visit www.AmericasWarriorPartnership.org.